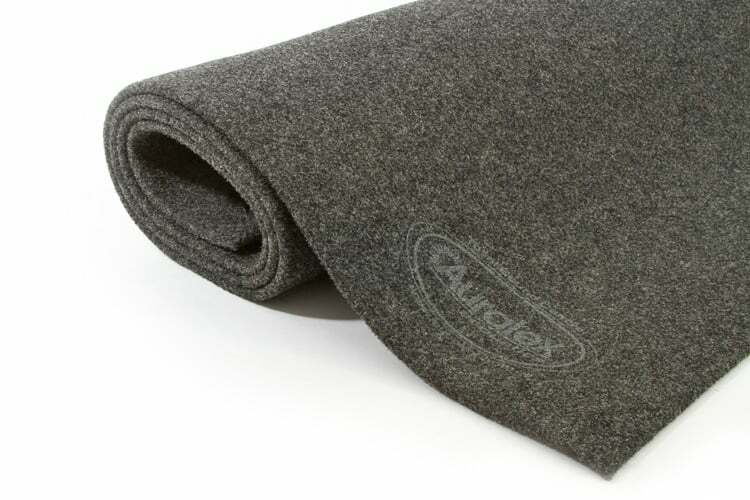 The Auralex® SubDude-II™ is a lower profile version of our classic SubDude™ and is perfect for small subwoofers in home theaters and hi-fi systems. 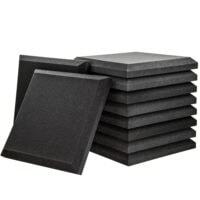 This patented isolation platform features a stylish velour covering over an inert structural layer that floats on a cushion of acclaimed Auralex Platfoam™. This carefully engineered solution allows the true sound of your sub to come through by negating resonance artifacts. Based on the same Auralex technology that famous recording artists use on-stage and in the studio, this carefully chosen combination of specialised materials instantly diminishes structural vibrations, resulting in cleaner and tighter bass, reduced coloration and a more accurate low-frequency response. Supports Subwoofers up to 140kg. 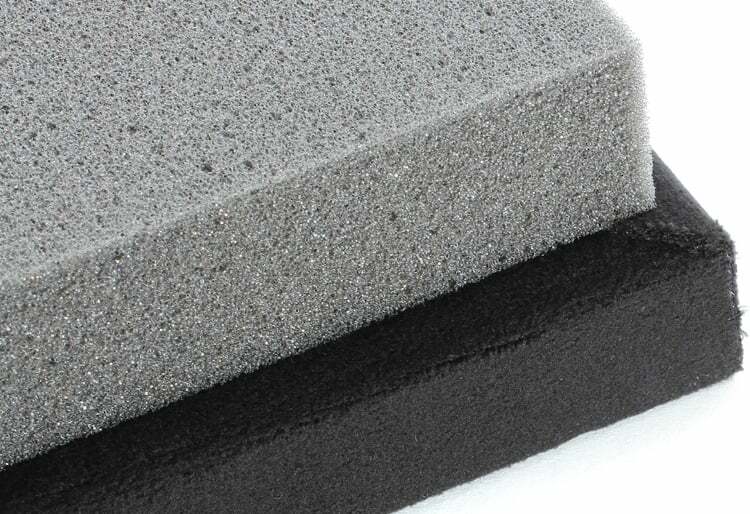 Construction: 19mm velour-covered MDF base.